Young Boys is seen as a favorite in this fight, according to the odds offered by betting agencies, as it was normal, as a stronger team, its main advantage being its own ground, where it rarely climbs, supporters playing and they often play an important role. Champion of Switzerland has been trying for years to make its debut in the Champions League, being close to several times playing in the 2010, 2016 and 2017 playoff, but losing Tottenham, Borussia Monchengladbach and TSKA Moscow in this year with a very good chance, yet to face a weaker opponent. The team coached by Gerardo Seoane started the season as it could not have done better with the convincing victories in the five official games so far defeating Grasshoppers, Lugano, FC Zurich, Luzern and Biel against whom he scored less than 14 goals. 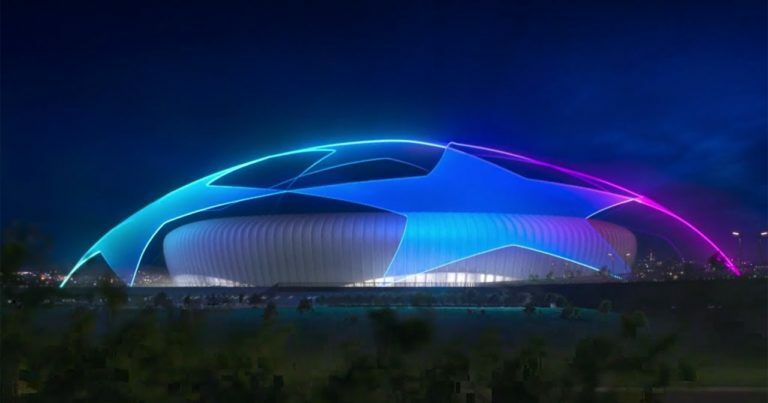 On the other hand, Dinamo Zagreb is ranked second in betting houses, being a team with bigger experience in the Champions League, but it is right, but it will cheat with a stronger opponent, being also disadvantaged by the fact that evolving away, on a field that few teams require. Croats, unlike their opponents, are accustomed to Champions League games, playing several times in groups, the last time in the 2016/2017 season. In this season, the team trained by Nenad Bjelica began his adventure in the Champions League in the second preliminary round, first passing by Hapoel Beer Sheva, winning 7-2 in the general, then defeating Astana 3-0 in double mansa. Dinamo Zagreb can also boast that they are defeated this season, in the eight official games so far defending six wins and two draws, matches in which they scored 18 times.